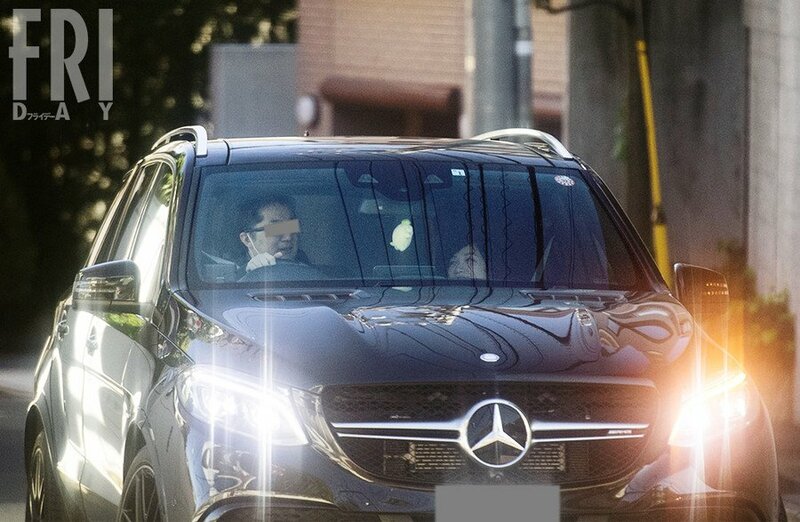 A couple days ago rumors were swirling that former Momoiro Clover Z member Momoka Ariyasu was dating her 48-year-old psychotherapist. Shortly after the two were photographed by the infamous tabloid FRIDAY magazine. Momoka is 23-years-old. On February 6th, 2019 Momoka posted a message on her official Twitter account, sharing that she would be apart of a brand new agency called Apricot inc. In the message she mentioned someone very special who had previously supported her as a doctor. “Mr. K” is also playing a large role in Apricot inc. Fans weren’t expecting the special someone to be “Mr. K”, Momoka’s past psychotherapist who is over 25 years her senior. Back in January 2018 Momoka suddenly announced her departure from Momoiro Clover Z, stating that she wanted to live life without a schedule or plans. Exactly one year after her graduation announcement Momoka revealed that she would be making a comeback in the entertainment industry. During her tenure in Momoiro Clover Z Momoka suffered from anxiety, and various other “negative thoughts”. Momoka actually got her start in the industry when she was only 1, appearing in baby magazines. She continued to be active for her full childhood appearing in various TV shows, CMs, and even joined “EXPG”, EXILE’s dance/vocal school for children. Some entertainment reports suggest that perhaps this might have had something to do with her “negative thoughts”. The two are said to be “semi-cohabited”, and he has been a huge pillar of support for Momoka especially within the past two years. Many fans aren’t really pleased with the news, and feel that “Mr. K” has brainwashed Momoka. Momoka is currently preparing for solo concerts in Tokyo and Osaka.